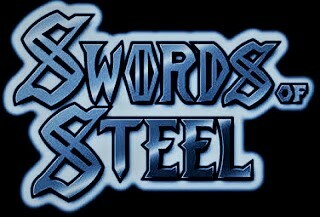 The "Swords of Steel" series contains my CALEB BLACKTHORNE trilogy. 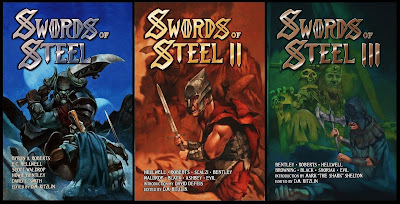 Volume I features "Into the Dawn of Storms". Volume II features "A Voyage on Benighted Seas". 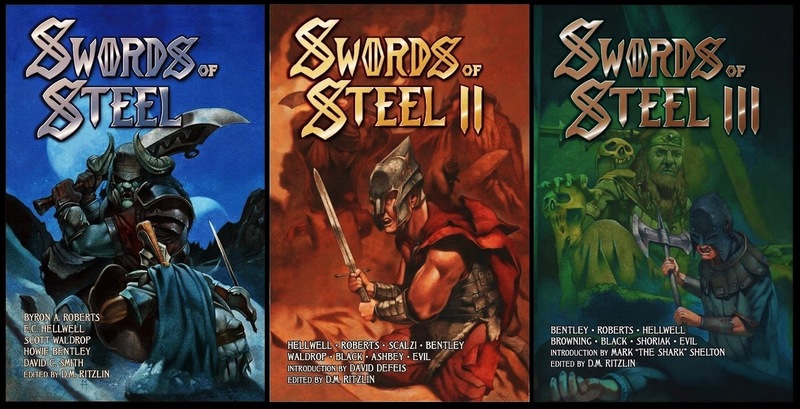 Volume III features "The Scion at the Gate of Eternity".